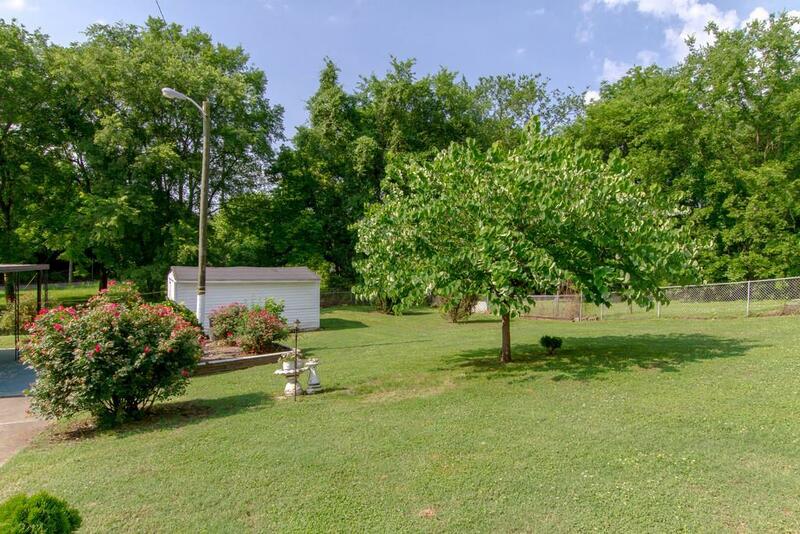 Come build your dream home in hot East Nashville! Walk to Mas Tacos & Pharmacy! 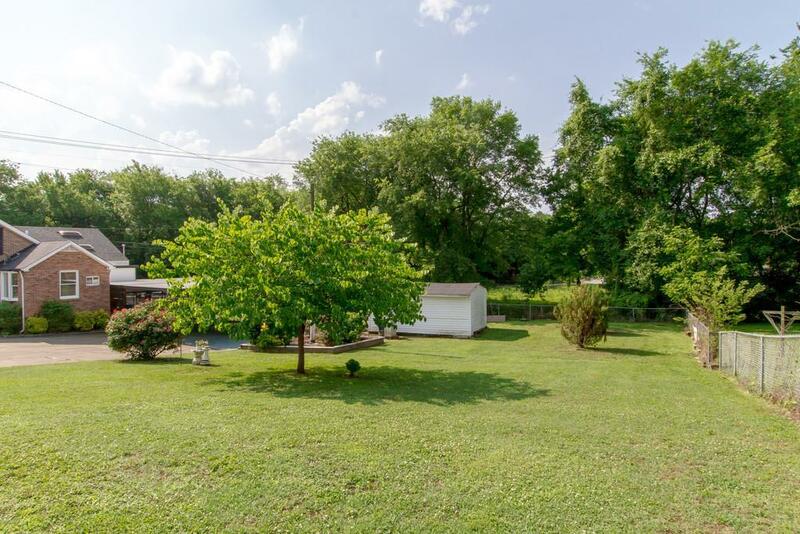 Level lot under 90k W/extreme convenience to Ellington Parkway and I-40. Purchase to build or buy as investment! Adjacent home now under contract! ATTN Investors & developers: Don't miss out on this hot area - development is happening everywhere!